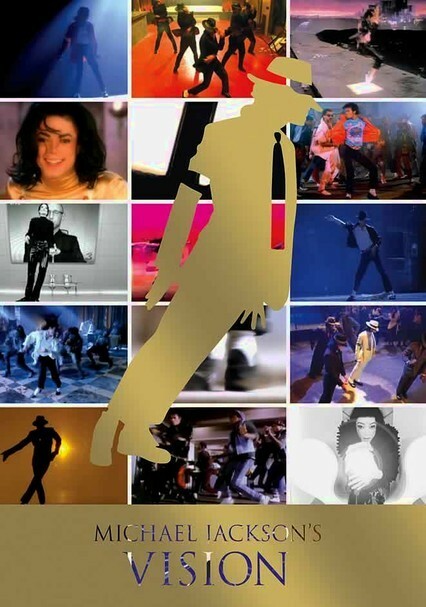 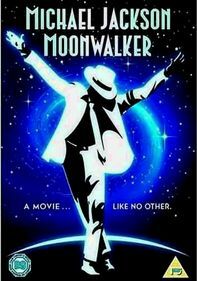 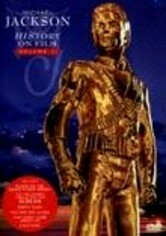 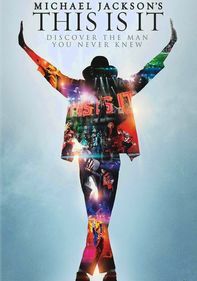 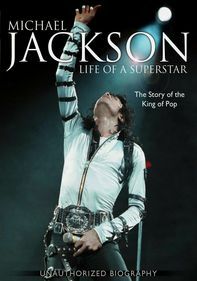 Thirty-five short films -- don't call them mere music videos -- produced by pop music legend Michael Jackson are included in this collection. 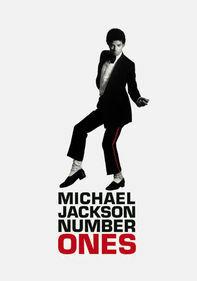 Volume 1 features songs such as "Rock With You," "Smooth Criminal," "Thriller" and "Come Together." 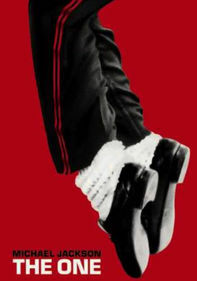 Each film has been expertly restored and remastered, giving audiences the ultimate Jackson experience. 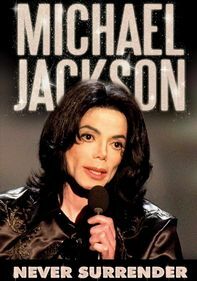 With a vision to allow people to hear &NFi;and&NFi_; see his music, Jackson was an MTV generation pioneer.